Floor Area: 5,780 sq. ft. 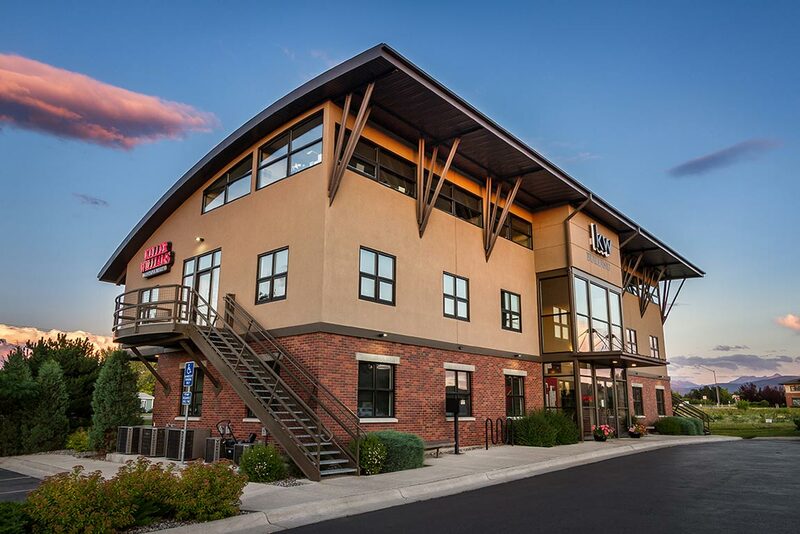 This contemporary two story building was designed to provide a warm, inviting and functional space to service a rapidly growing real estate office. This project was completed in 2005 in the Stoneridge P.U. D. within the North 19th Avenue entryway corridor.